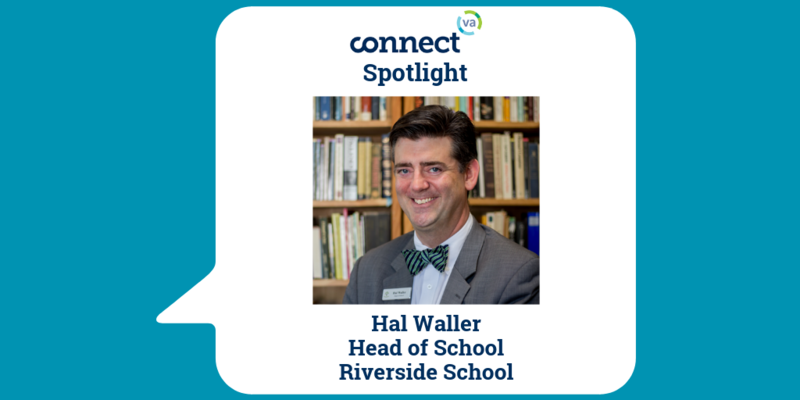 I am Hal Waller, the Head of School at Riverside School. I was previously the Head of the Lower School at Veritas, and prior to that, the Chair of the English Department and Executive Director of the Foundation at Maggie Walker Governor’s School. Riverside is a private, K-8 school for dyslexic students. 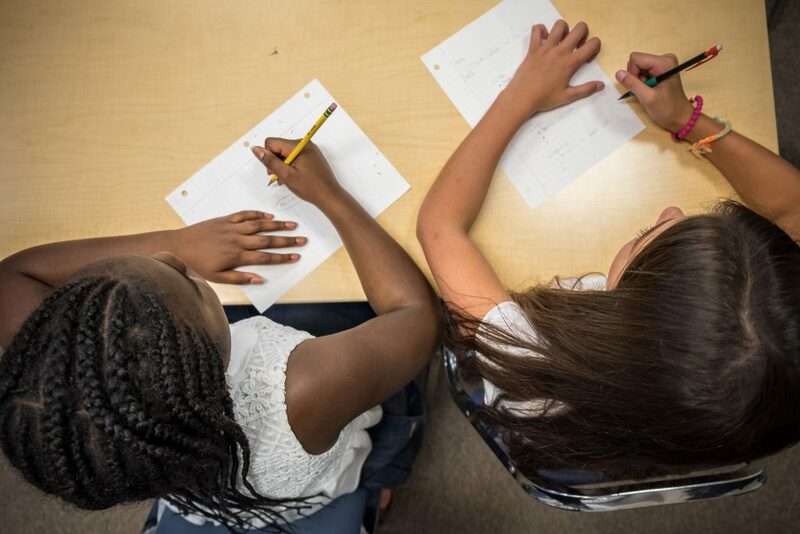 We provide a specialized curriculum featuring one-on-one instruction that unlocks the potential of our students and allows them to return to mainstream education. This may sound corny but seeing the smiles on the faces of our students each day is a tremendous reward. Many of our students come to us in crisis mode, having fallen behind their peers simply because they learn in a different way, and school is the last place they want to be. The turnaround that we, and their parents, see upon the student’s arrival at Riverside, is evident and often immediate. In the world of dyslexic education, Riverside is well-known and admired, but in the general Richmond community, I have found that not many people know of us. I don’t want Riverside to be a “hidden gem” anymore, so outreach and educating the public about our great program are definitely goals I am working toward. Most private schools aim to retain their students, but our goal is to get them back to mainstream education as quickly as possible. The average time a student spends at Riverside is three years. We draw students from public and private schools in over 10 jurisdictions in Central Virginia. Winter is a busy season for prospective families, and we have an Admissions Open House coming up on February 14 from 9 – 11 a.m. 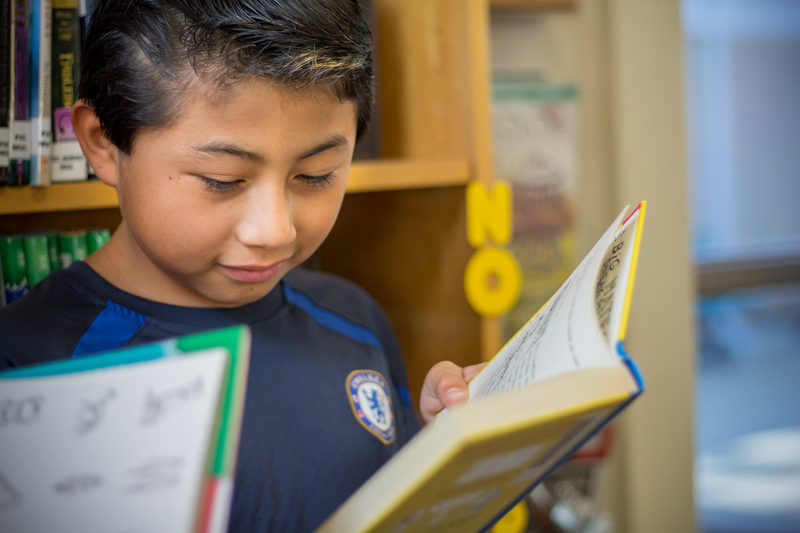 If anyone reading this knows a student who is struggling to read and that you think may have a language-based learning difference, join us to learn more about Riverside School and our programs. Get info here. 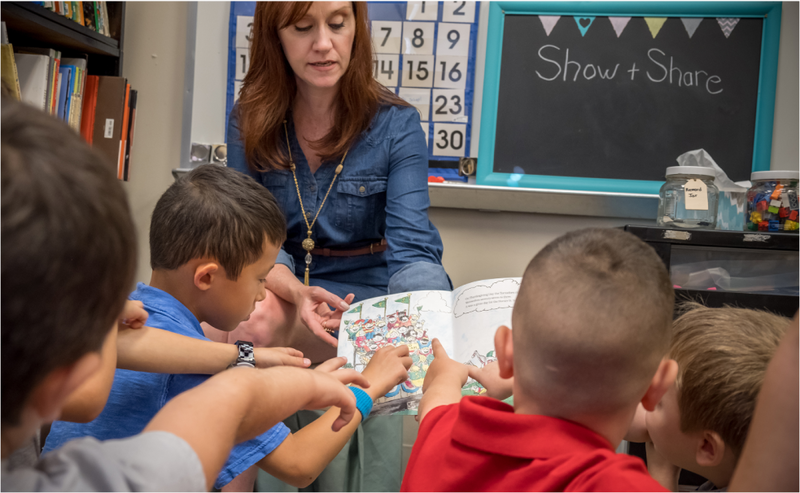 Riverside’s teacher training program has served many educators in Central Virginia, equipping them with the systematic and proven approach we use to teach reading. We just completed our first training session for educators at a local juvenile correctional facility. The correlation between students with reading difficulties and those who get into trouble is unsurprisingly high. I would love to see this partnership continue and expand so that more kids who need this specialized education receive it. How are you leveraging ConnectVA and the Community Foundation to achieve your mission? First of all, thank you very much for this opportunity to share some information about our school. We are very appreciative of the Community Foundation’s past support of Riverside’s programs through grants, and we certainly hope to continue that partnership. We have also found ConnectVA to be an excellent source of qualified applicants when we are hiring. Yes! Thanks to a partnership with our next-door neighbor St. Michael’s Church, we are leasing a building from the former campus of St. Michael’s School. We are so thankful and enthusiastic about this expansion into Ticer Hall, as it has allowed us to increase our enrollment to 80 students, the highest number in our 45-year history! It is truly an exciting time to be here at Riverside School, and I am grateful for every day with our amazing faculty and students.